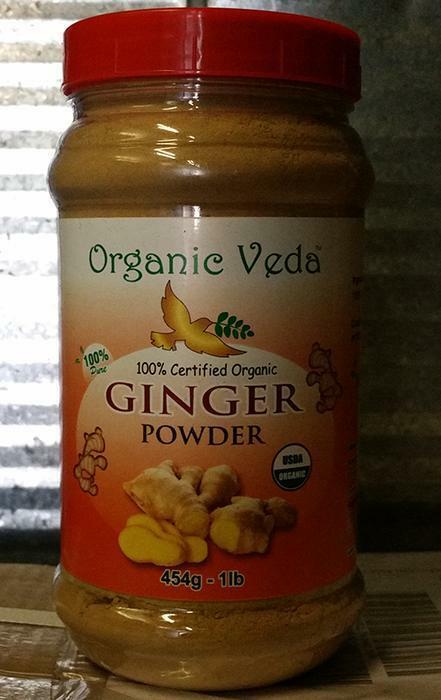 Lords Organics is recalling Organic Veda Ginger Powder. The powder may be contaminated with Salmonella. There is no illnesses reported to date. Product was distributed through ecommerce amazon.com online sales delivered through mail order postal delivery. Thes recalled product, has Batch No: A324DGRP, MFD: AUG 2015, Best Before: July 2017 and packaged in a16-oz. clear jar with red lid, manufactured by AGF Ltd, was distributed through ecommerce amazon.com online sales delivered through mail order postal delivery. Customers who purchased the recalled product should return it to 7670 N Hollywood Way- A28, Burbank, CA 91504 for a full refund. Consumers with questions may contact the company at 818 495 8500 between 8:00 am and 5:00 pm (PST) or by email at sales@organicveda.com.